This WiFi ceiling mount antenna has a frequency range of 2400-2500 MHz. It is typically used to distribute cellular and WiFi signals in a desired area. 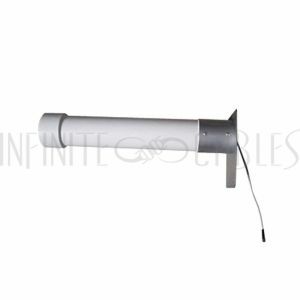 This WiFi ceiling mount antenna has a frequency range of 2400-2700 MHz. It is typically used to distribute cellular and WiFi signals in a desired area. 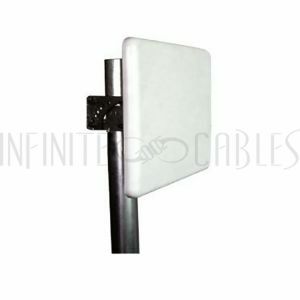 This WiFi ceiling mount antenna has a frequency range of 2400-2483 MHz. It is typically used to distribute cellular and WiFi signals in a desired area.